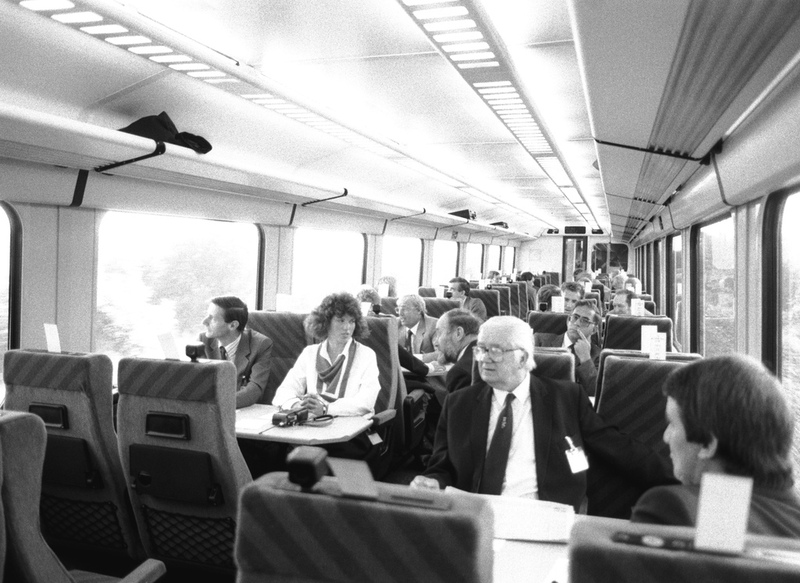 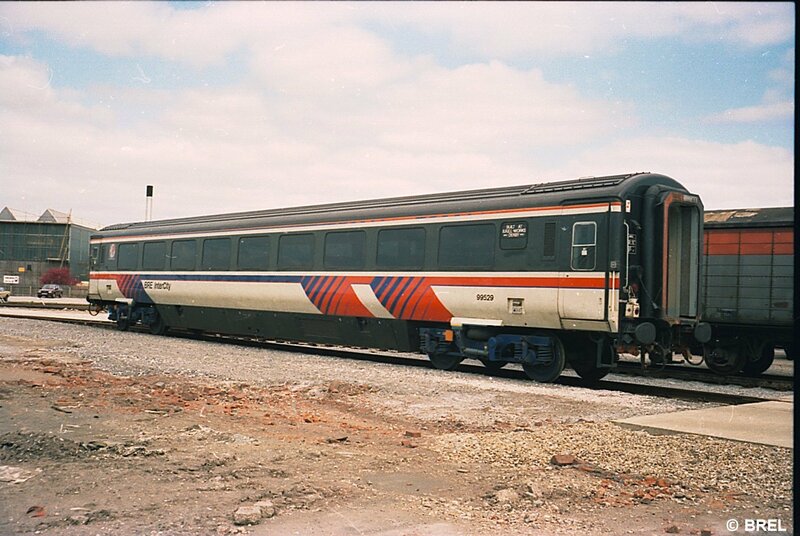 On September 15th 1986 ten innovative coaches were unveiled by BREL at their Litchurch Lane works in Derby. 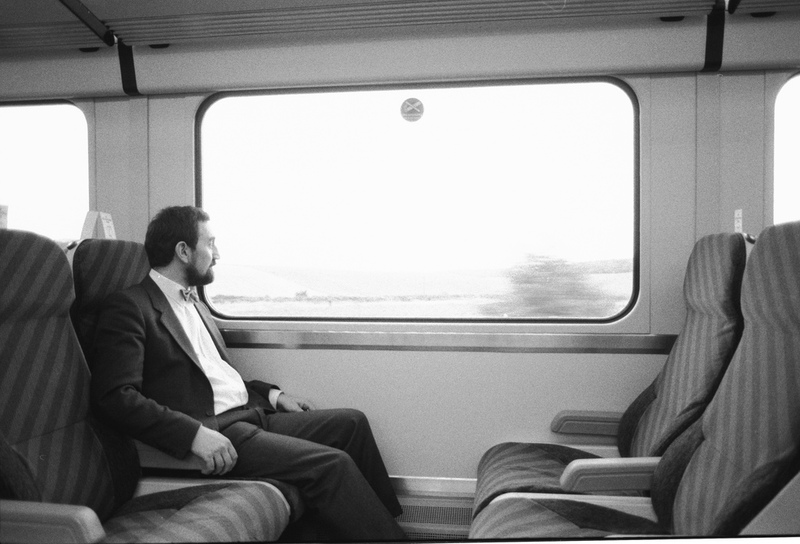 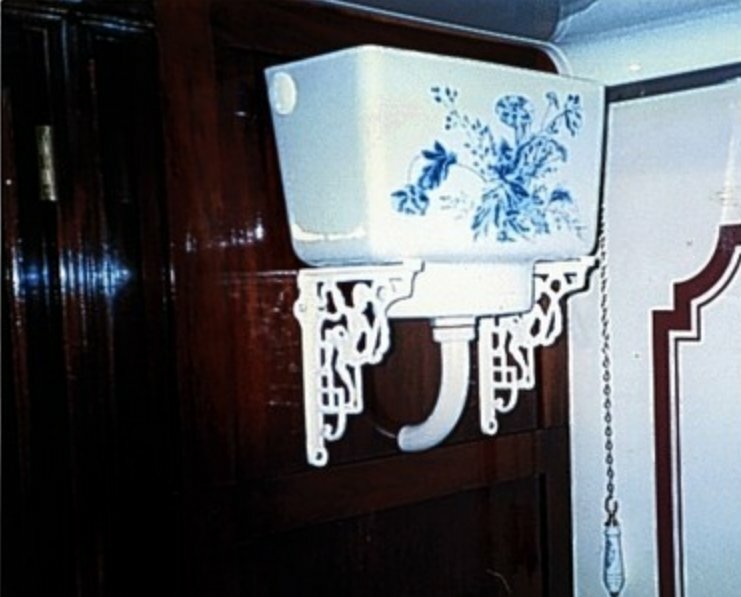 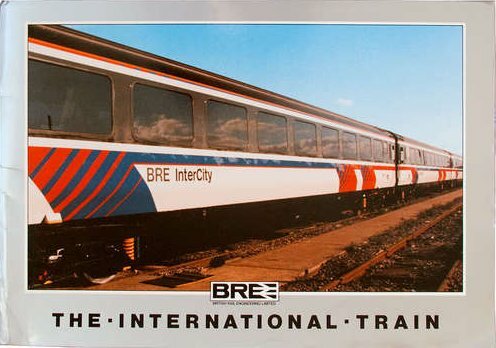 They were designed as a promotional 'International Train' being an opportunity to showcase the talents of BREL with a view to acquiring orders from BR and from other countries. 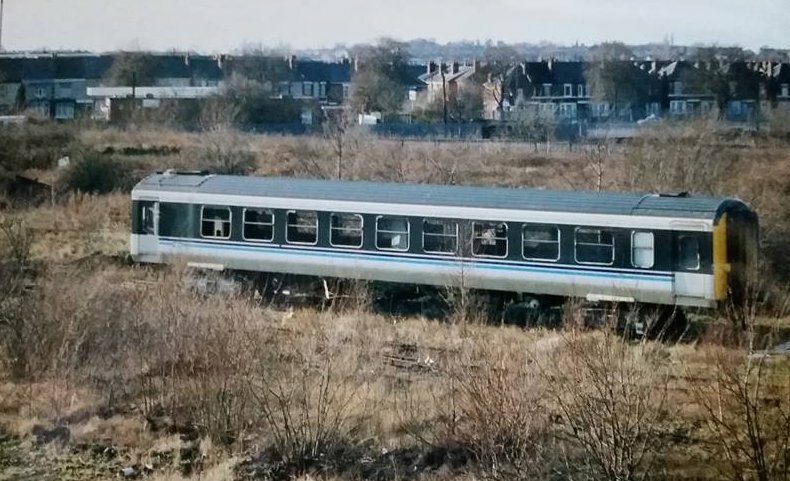 They were similar to Mk3 coaches with BT10 bogies but had a slightly different body profile and, for the first time on main line stock in the UK, automatic sliding doors and a maximum speed of 110 mile/h. 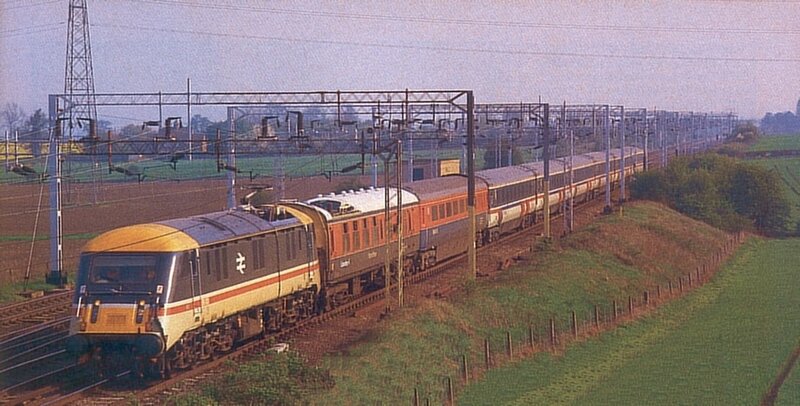 99520 (BFK); 99521 and 99522 (FO); 99523 (RUM); 99524; 99525; 99526; 99527; 99528 and 99529 (all TSO) plus the mystery 11th un-liveried coach 99519 - see below. 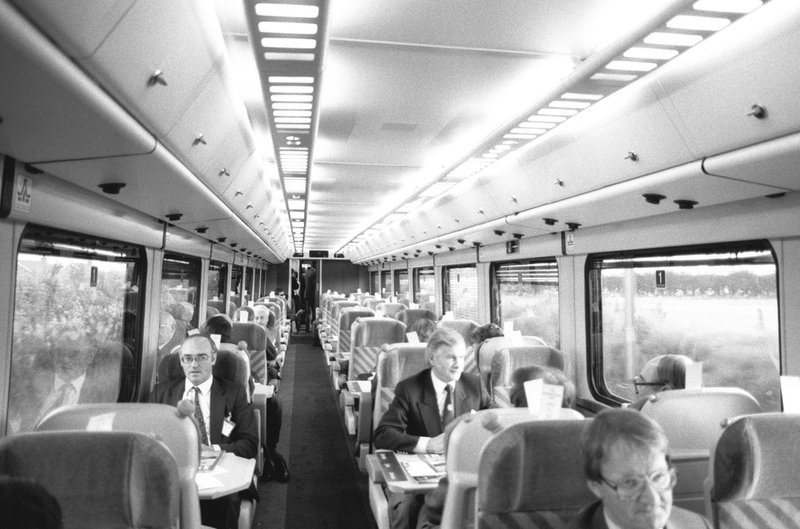 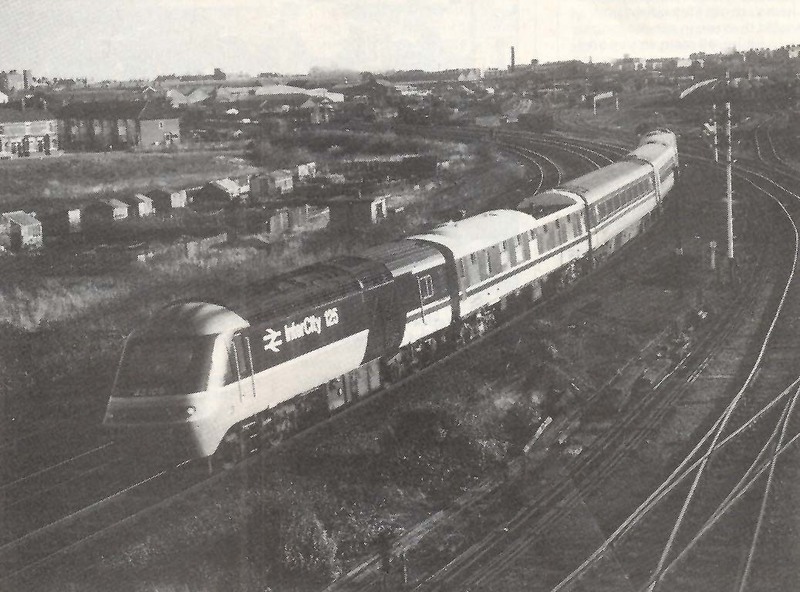 The Railway magazine, issue 62, of November 1986 reported on the launch of the train on Wednesday September 17th with a press run from Euston to Manchester and return via Birmingham. 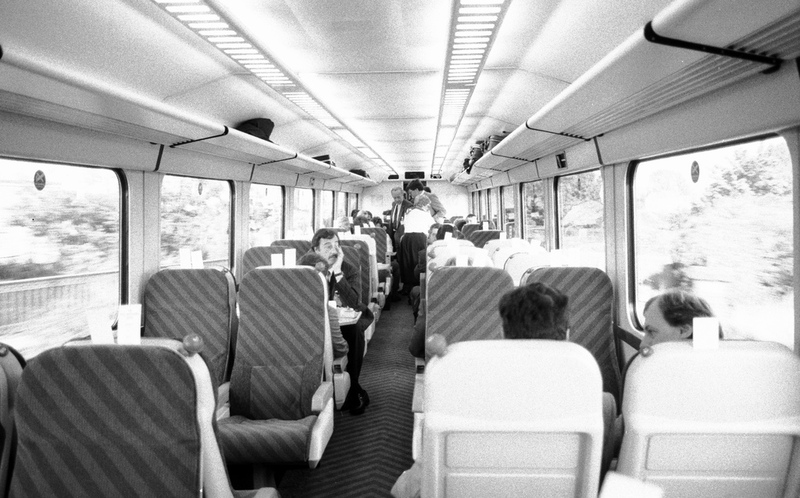 I have a video produced by BREL at the time. 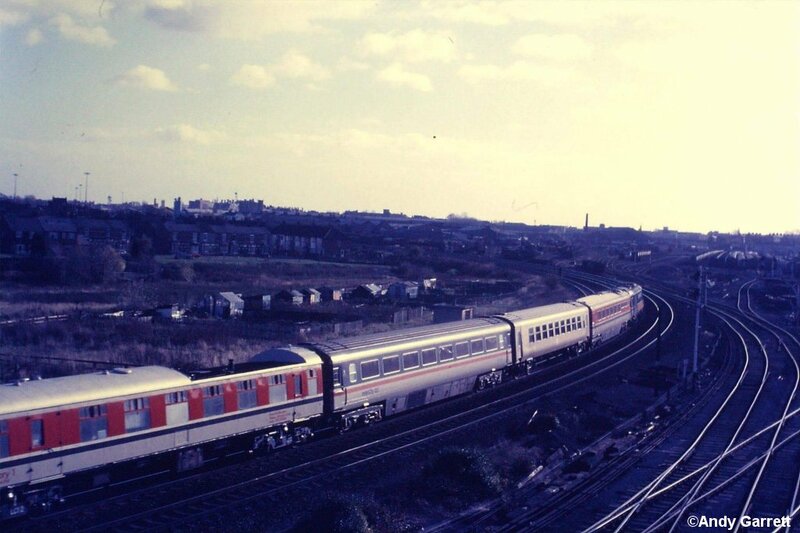 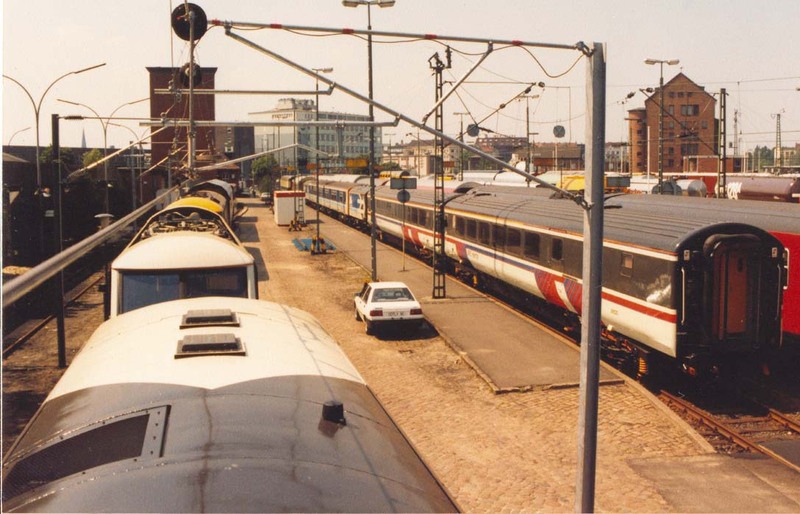 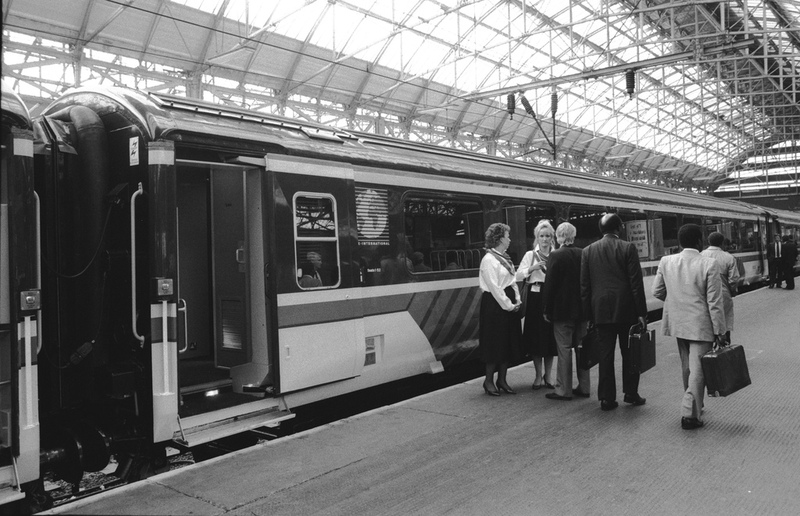 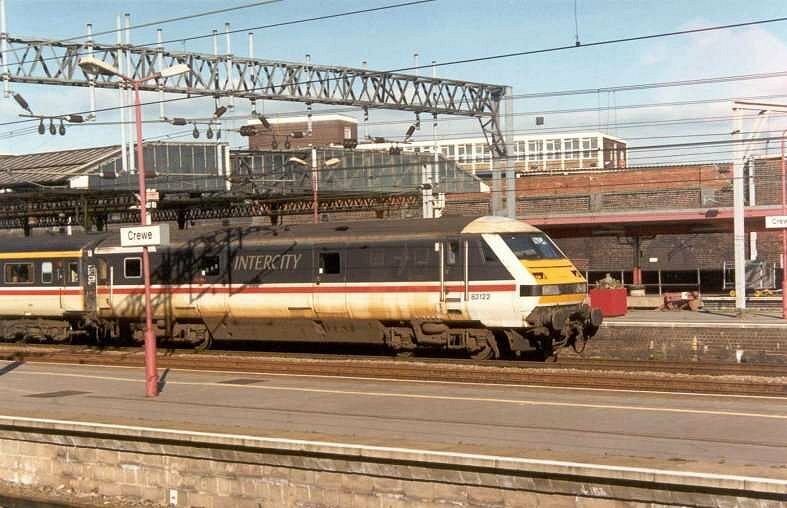 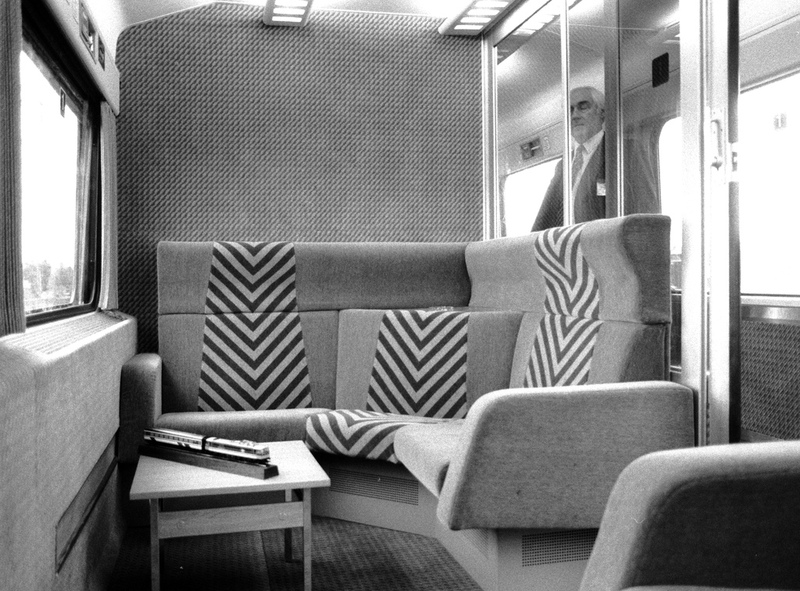 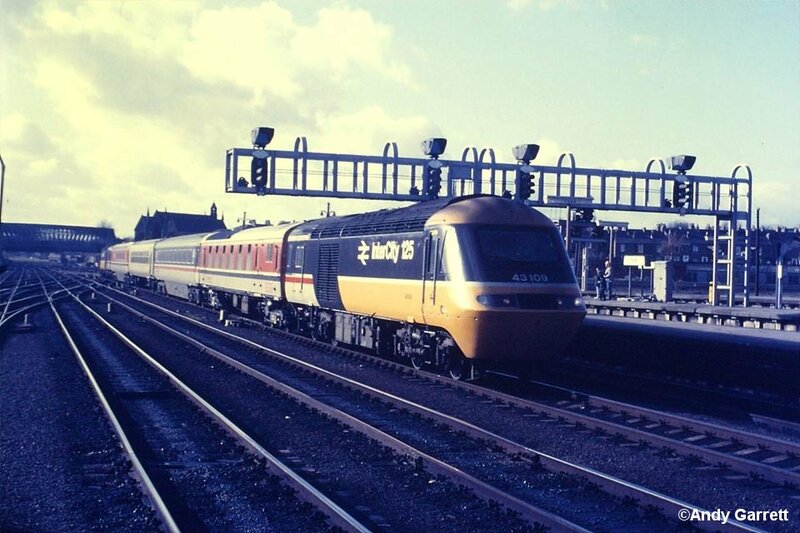 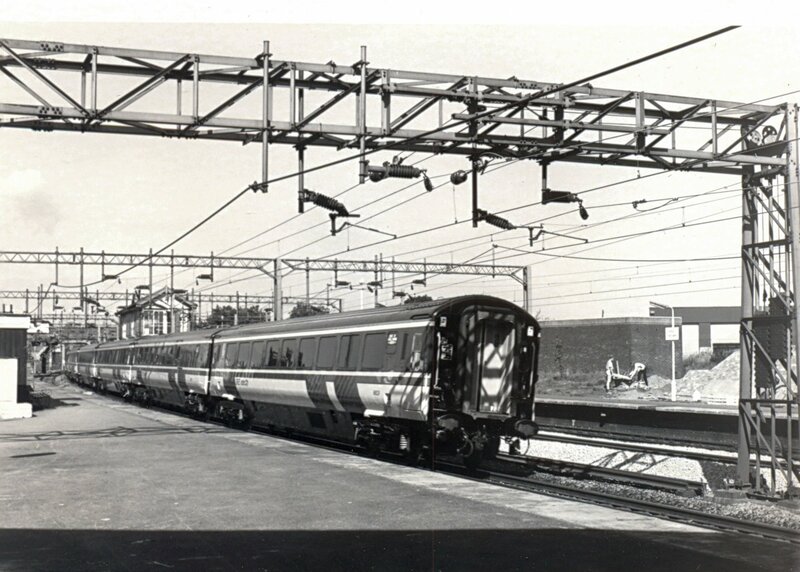 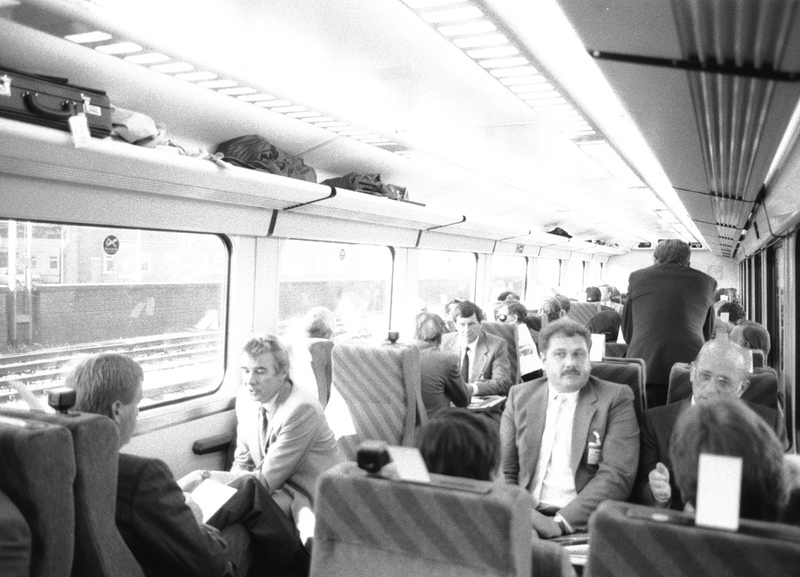 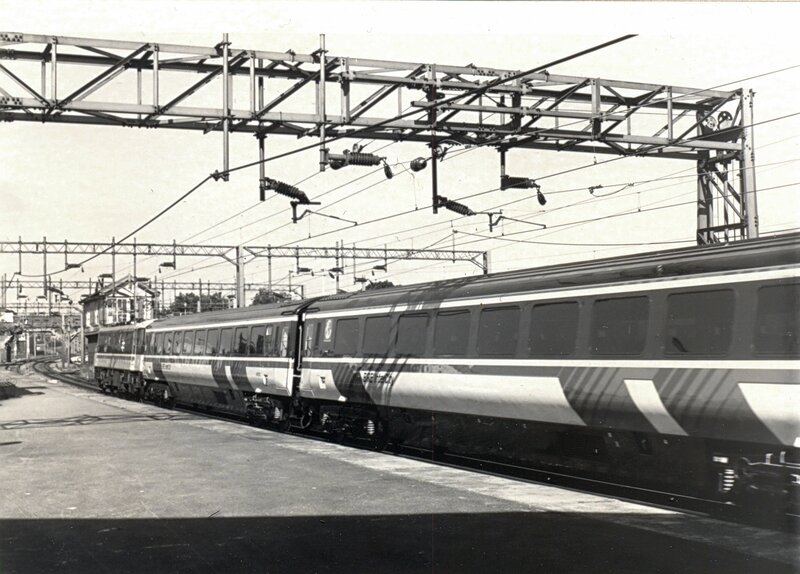 The coaches were put into service on a Euston-Manchester diagram for a short period later that year but were withdrawn from passenger service and were subsequently used extensively for test loads with the class 89 locomotive. 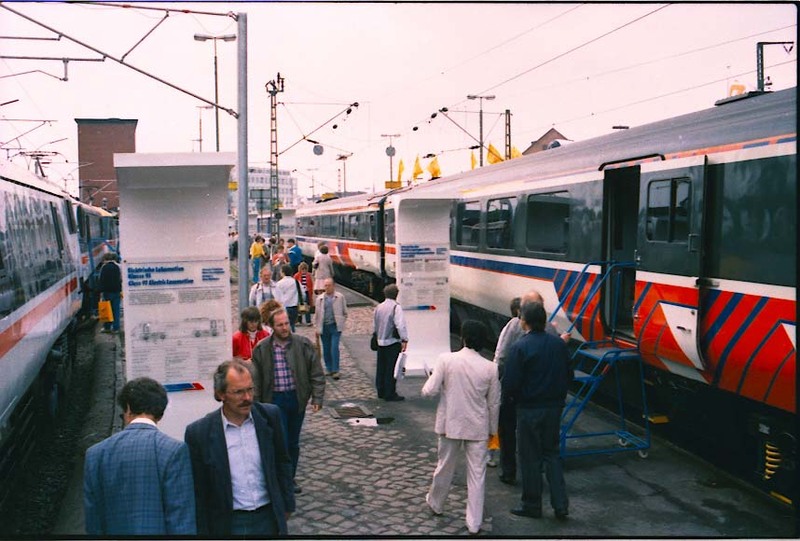 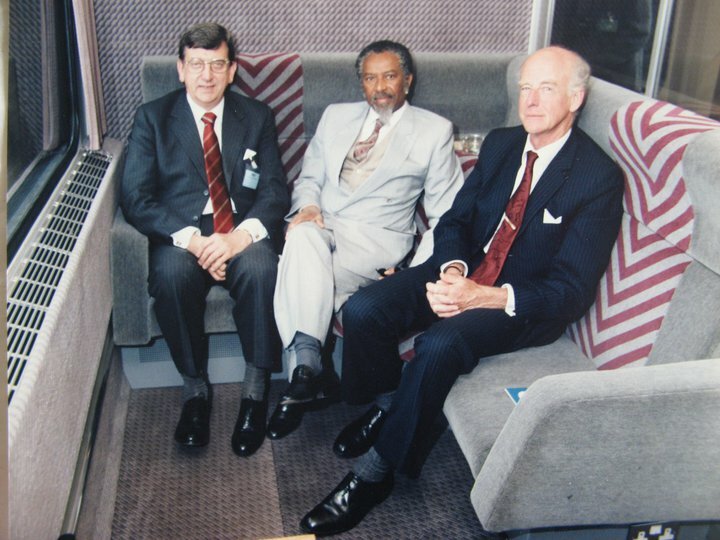 In 1988 two examples (RUM 99523 and BFK 99520) were taken to the IVA88 exhibition in Hamburg but no orders were forthcoming. 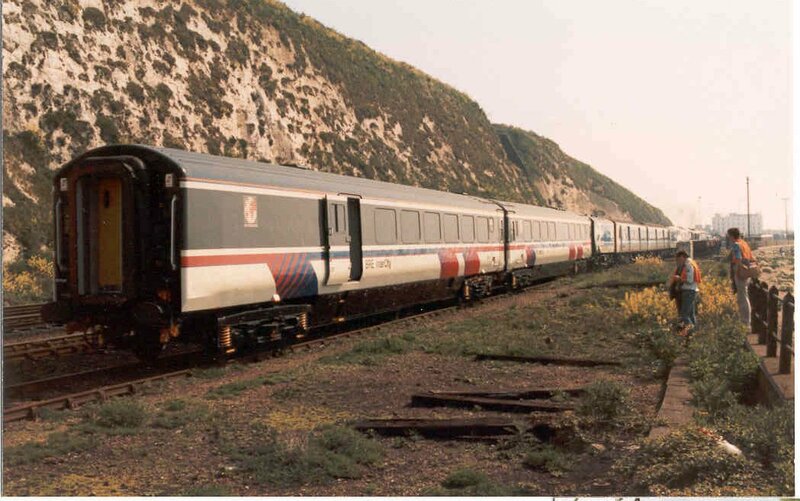 Unknown The special train for IVA88 waits in the sidings at Dover Town Yard under Shakespeare Cliff on 23rd May 1988 with the BFK International coach 99520 nearest the camera. 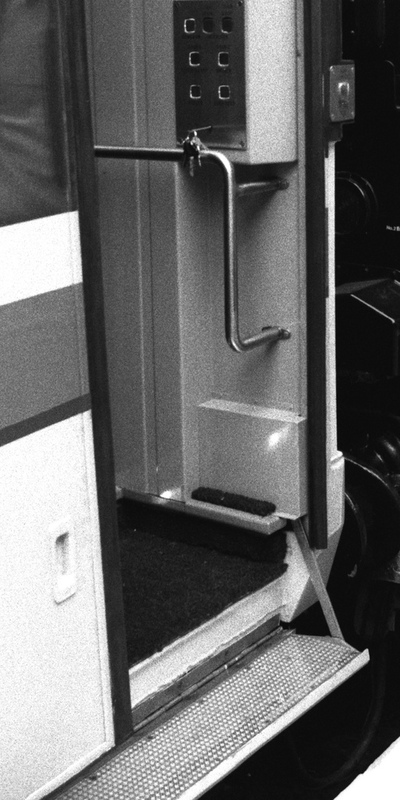 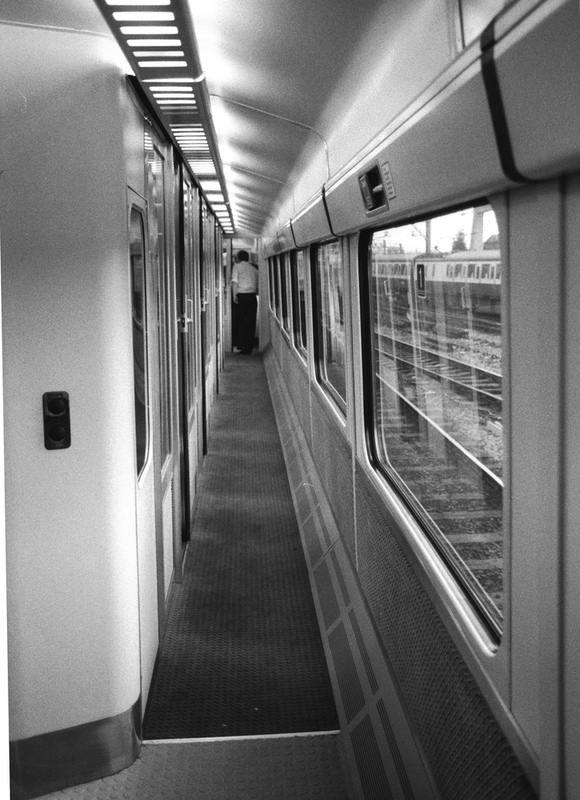 The coaches were chained down to the deck on the 'Nord Pas de Calais' train ferry en route to Germany on 23rd May 1988 - BFK Coach No:99520 nearest the camera. 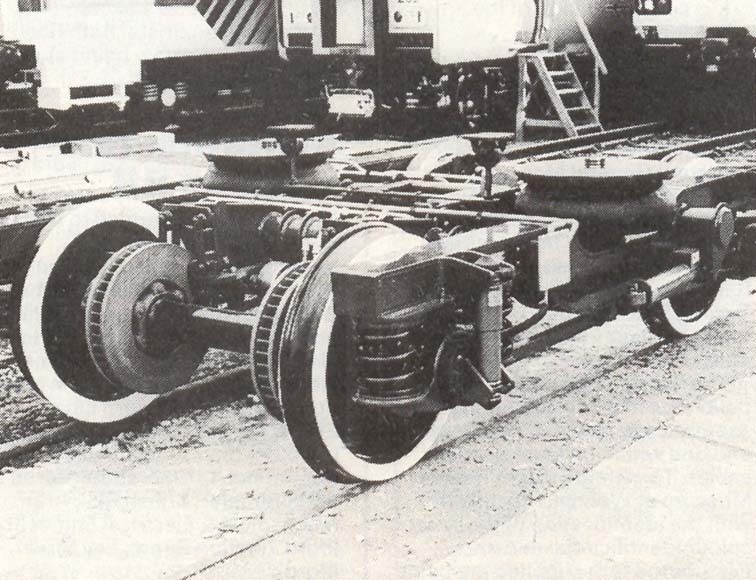 Although at least one coach (99529) was fitted with T4 bogies from new, they were eventually equipped with BT10 bogies. 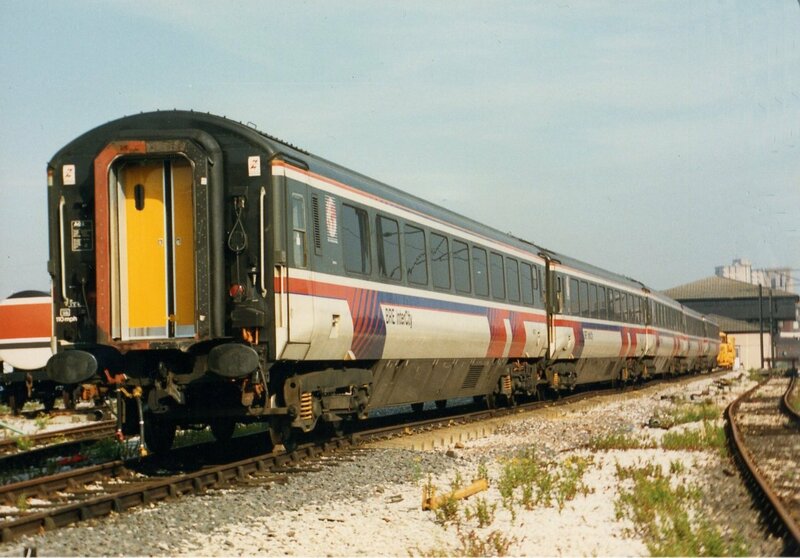 However in late 1986 opportunity was taken to test the T4 bogie at high speed . 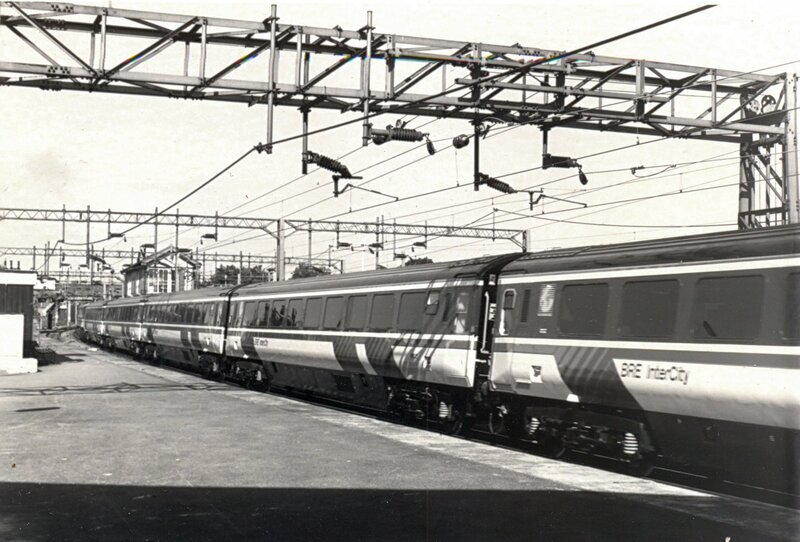 99519 was the eleventh coach in the BREL International Train coaches (numbered 99520 to 99529 & fitted with BT10 bogies). 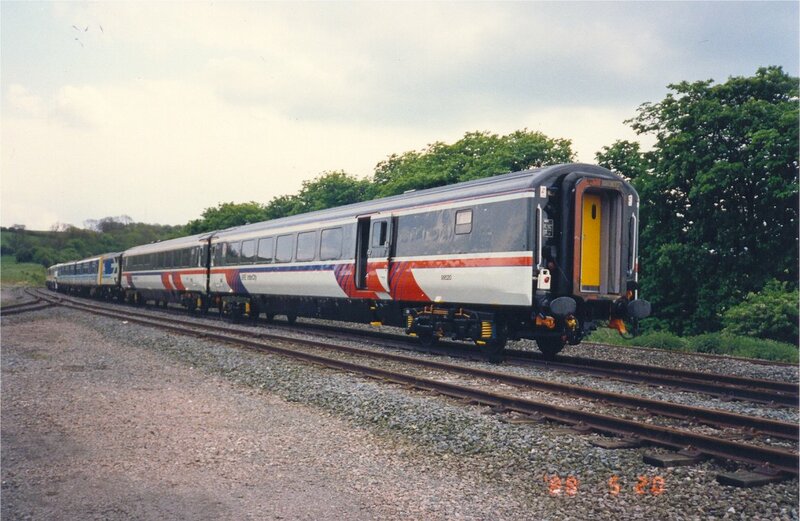 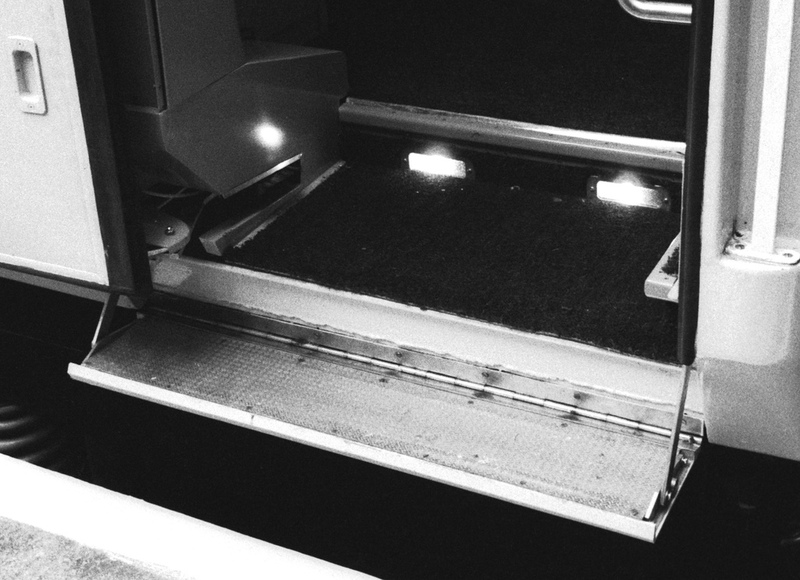 This coach was used to test the T4 bogies on the ECML at speeds up to 145mile/h. 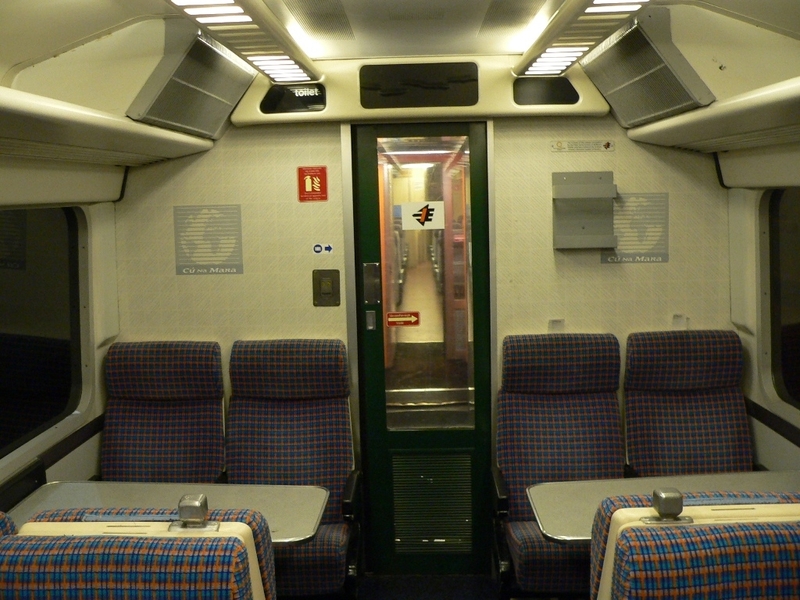 It looks like it was cobbled together judging by the different style of windows and door detail. 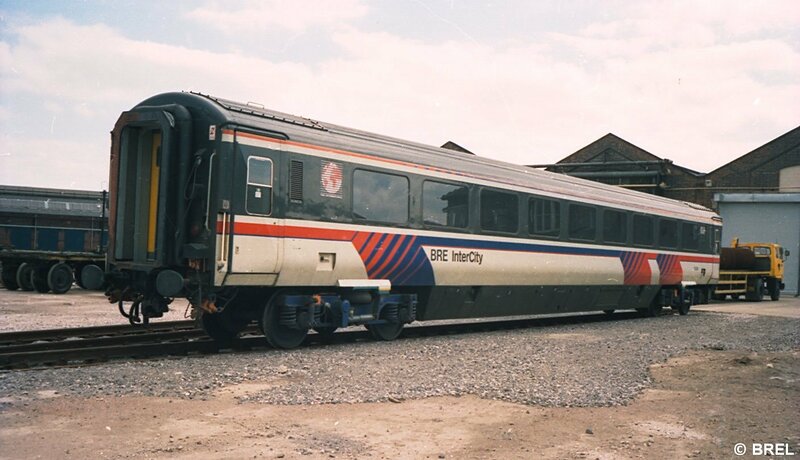 This could be the original coach 99519 pictured at Derby C&W Works on 22nd December 1992 having been re-painted for a livery trial perhaps? 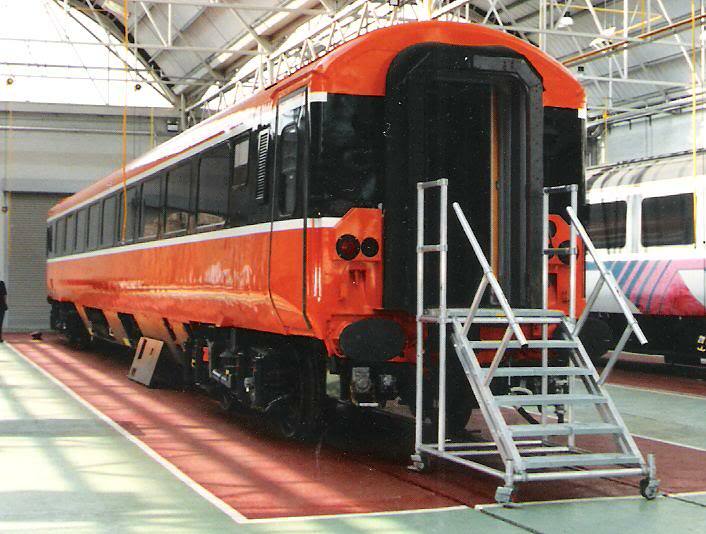 Unfortunately, the T4 bogie was not chosen for fitting to the Mk4 coaches but did find favour on the Mk3 DVT's. 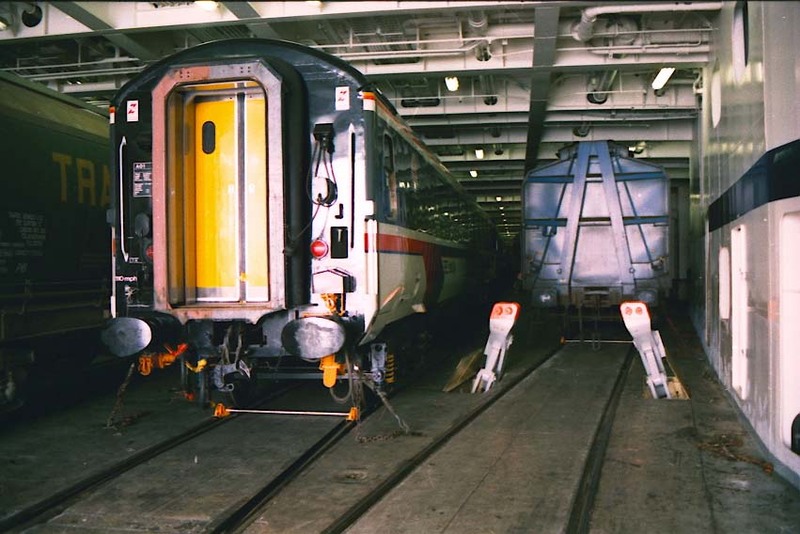 During the late 90s active lateral suspension was fitted to TSO 99529 as a trial but although it was extensively tested the active suspension was not pursued. 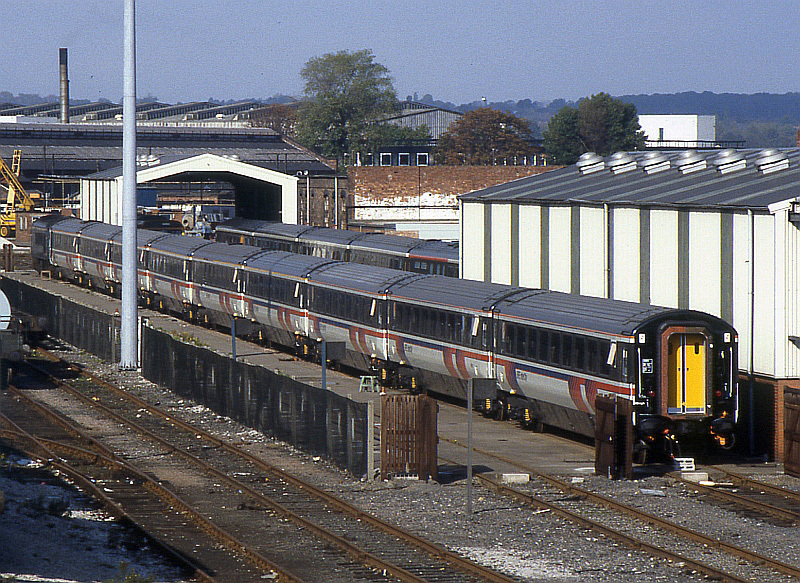 TSO 99529 at Derby Litchurch Lane fitted with T4 bogies with active lateral suspension in 1991. 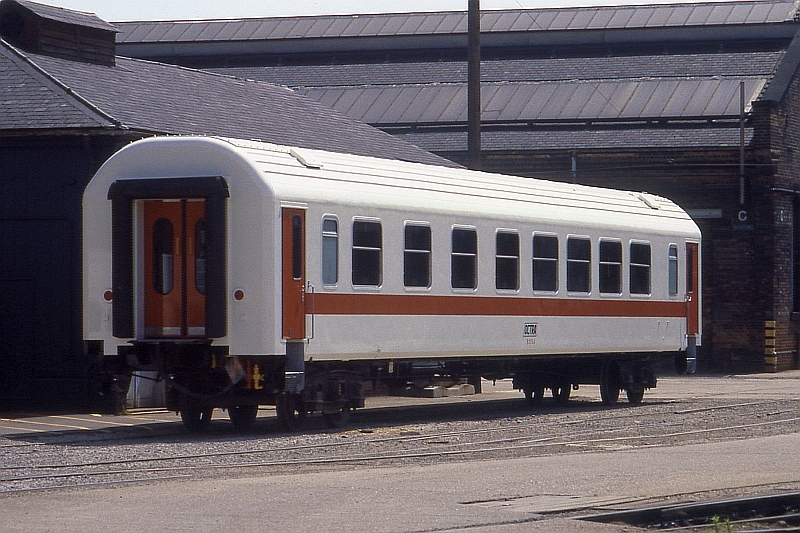 After languishing in Derby for a number of years the ten coaches were eventually sold to Irish Railways (Iarnod Eireann IE) in 1994 at a knock-down price and extensively re-furbished - including fitting with new T4 bogies to the same design as the ill-fated EPS 'Nightstock' but 5' 3" (1600mm) gauge. 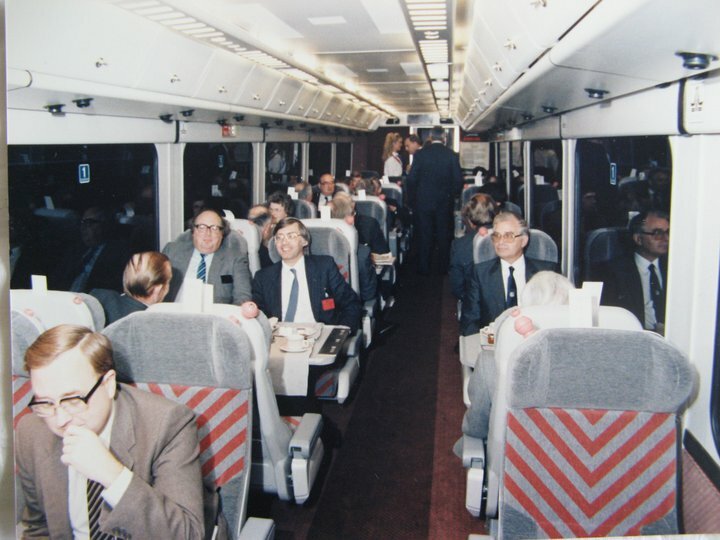 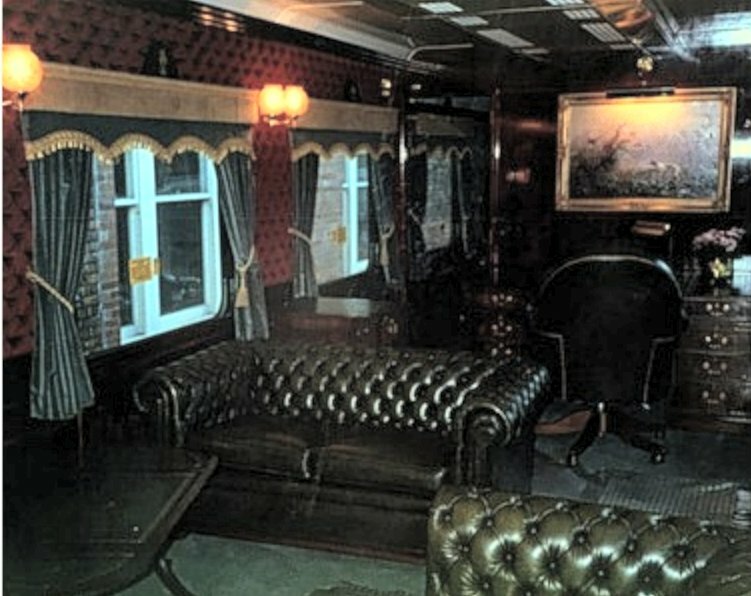 IE converted the many different interior layouts to their own standard design and fitted their own design of powered doors similar to those used on the Irish Mk3 stock. 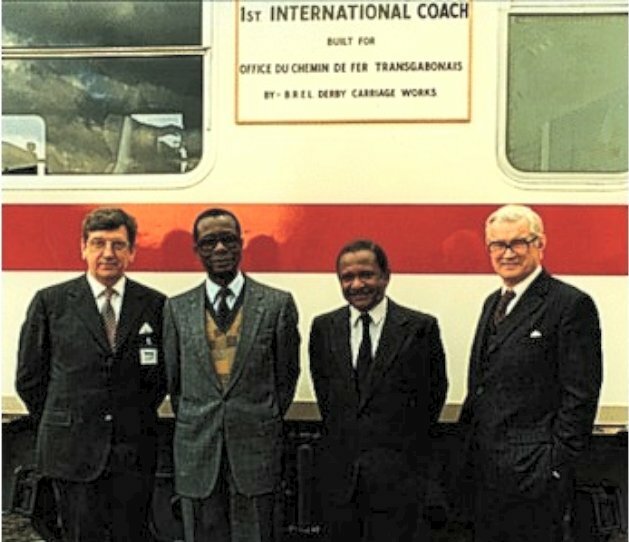 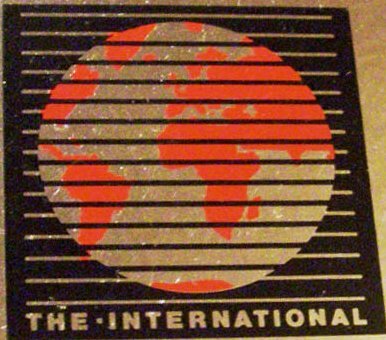 Until the middle of 2008 they formed one of the coaching rakes for the services from Dublin to Galway and were branded 'Cú na Mara', (Connemara) but still retained the 'International' globe emblem inside. 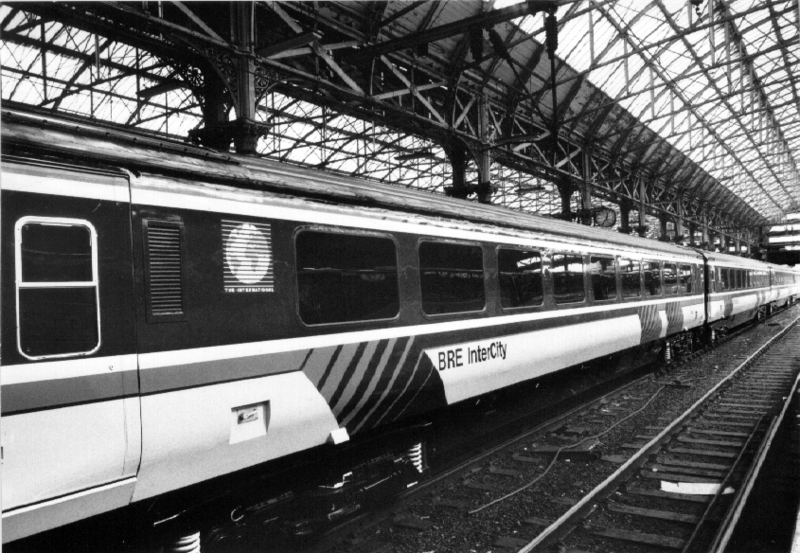 Although they operated the named train they were generally used in common with Mk3s. 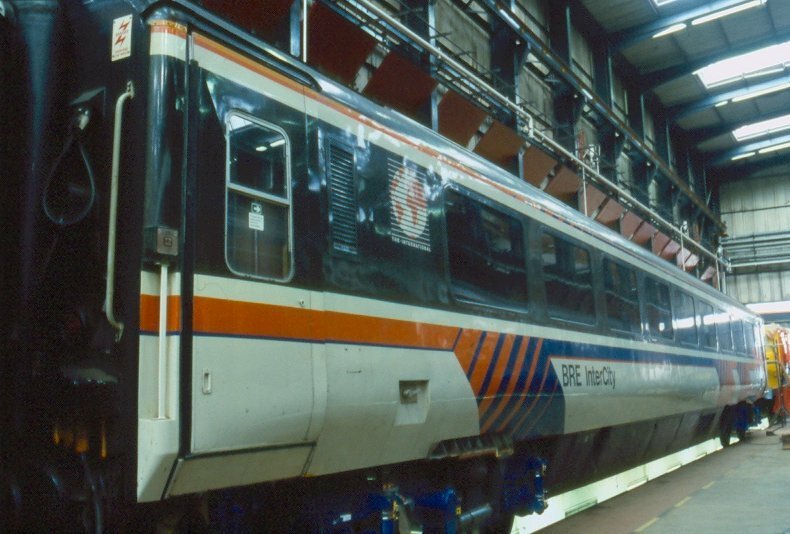 Nine vehicles were re-numbered by IE 6201 to 6208 plus 6401. 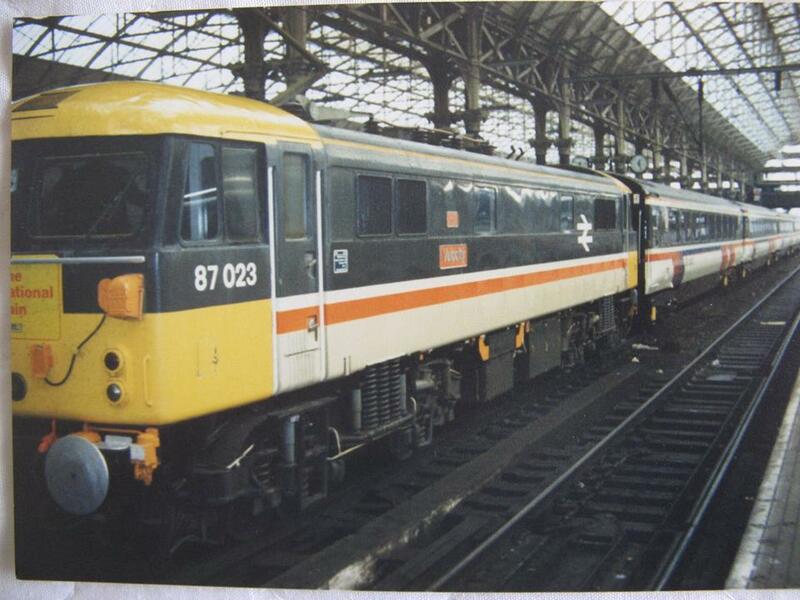 6201 was a composite, the others 'Standard' class and 6401 was the Buffet Standard. 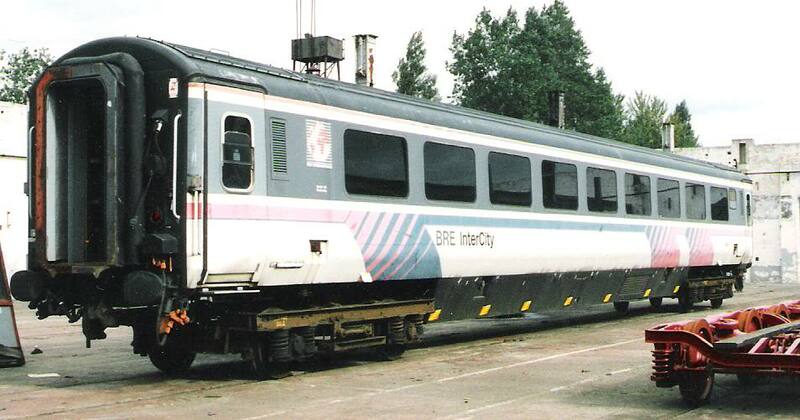 One other vehicle remained in Inchicore Works in its original BR InterCity livery. 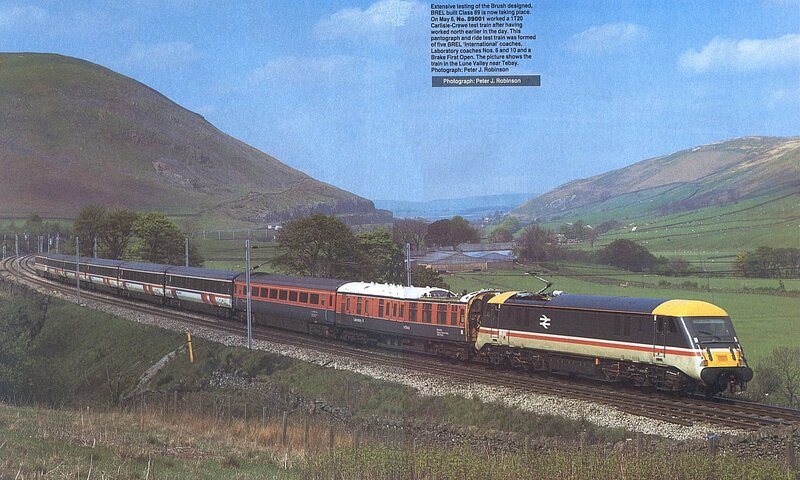 Train supply was delivered by 76xx series Mk3 designed brake generator vans. 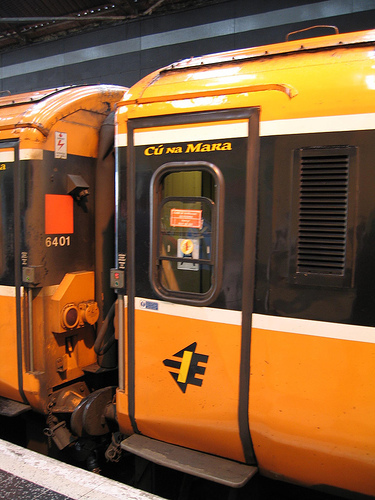 In November 2008 they were reported as being stored at Dublin North wall as the DMU era ousted loco-hauled stock in Ireland. 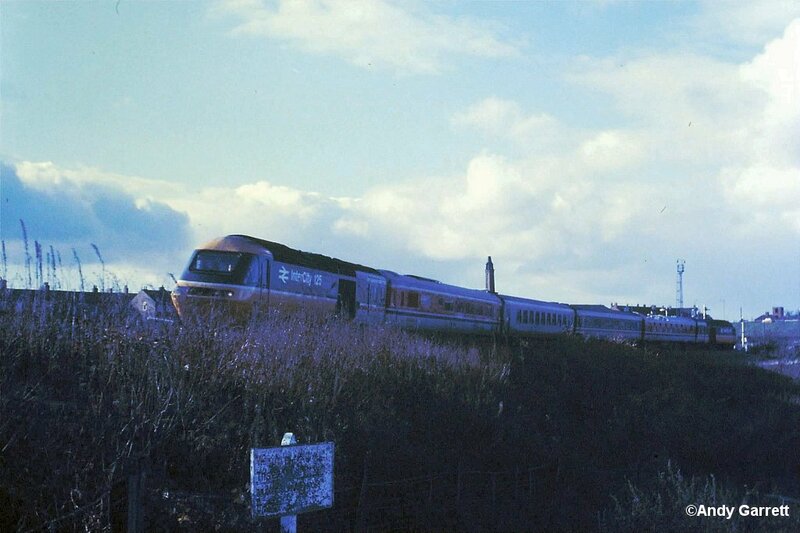 Numbers 6201, 6203. 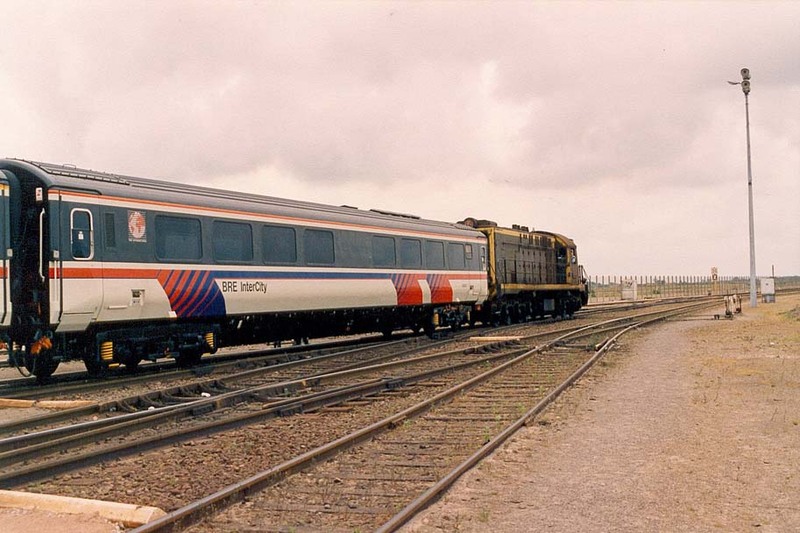 6204, 6205, 6206, 6207, 6208 and 6401. 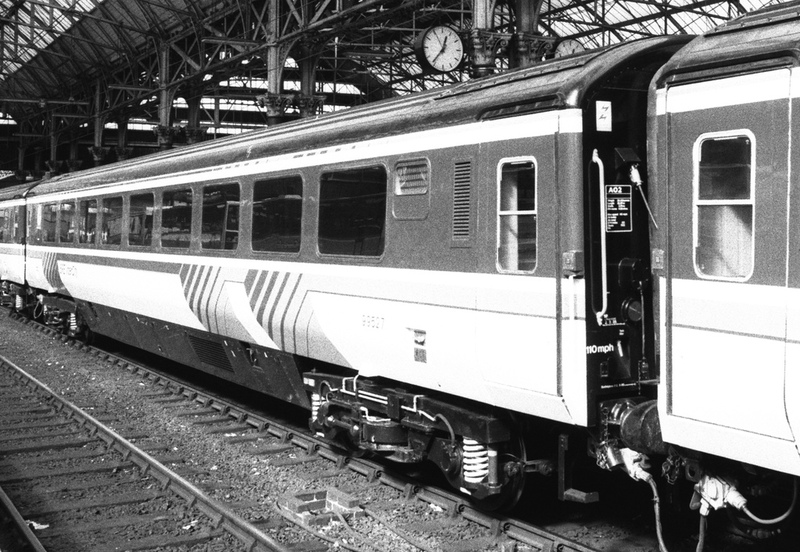 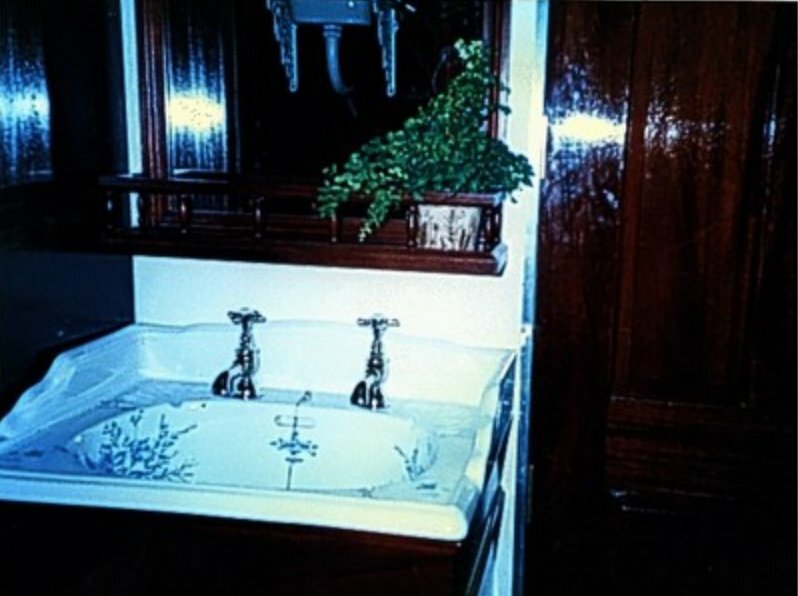 In mid July 2009 some of them had been sold and two (6203 & 6205) less bogies were moved to the Killashee House Hotel in Naas. 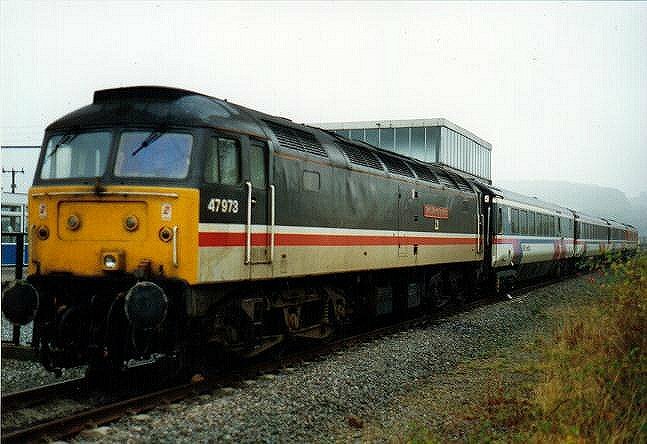 County Kildare in Ireland and three others (6204, 6206 & 6207) were moved to RAF Spadeadam, Cumbria, UK where it is understood they were destroyed by explosives in April 2010 (!). 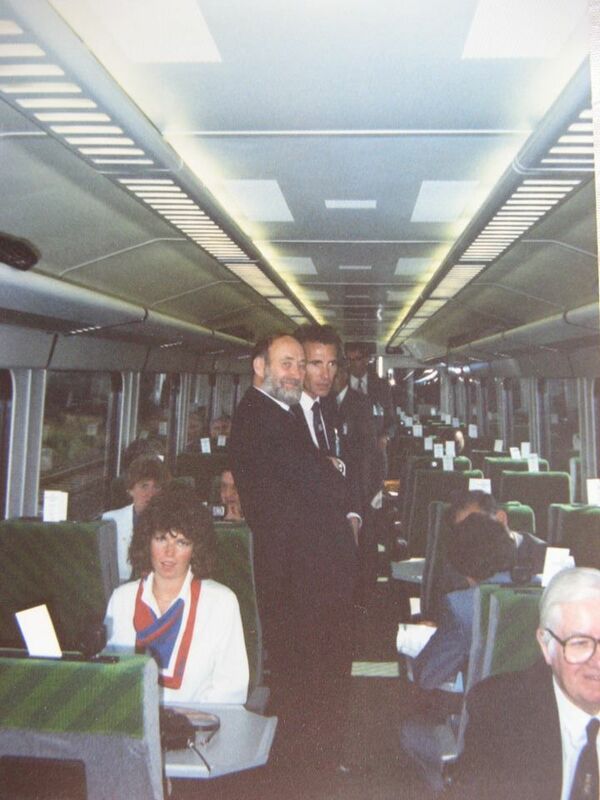 There are some photos here on Neil's excellent new site of the two coaches for Naas on the move in Ireland. 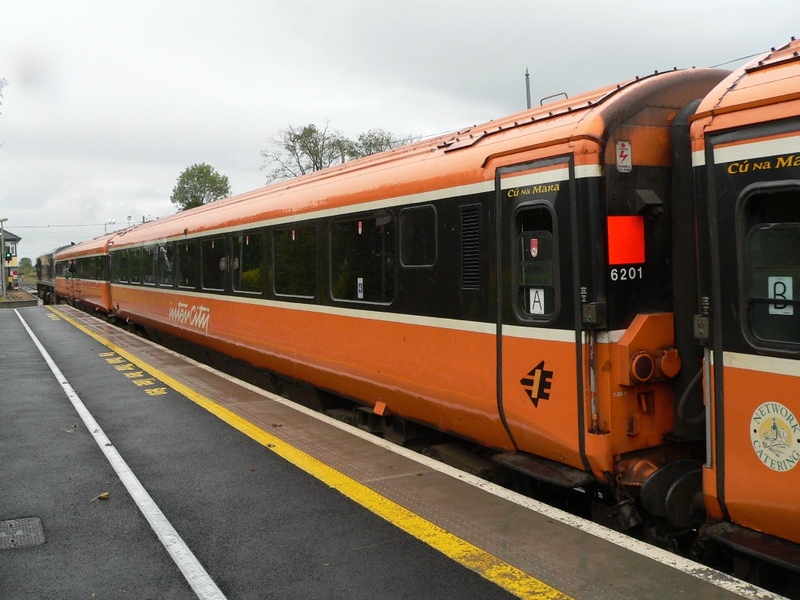 Look here for recent pics of 6203 and 6305 in their new home at the Killashee House Hotel. 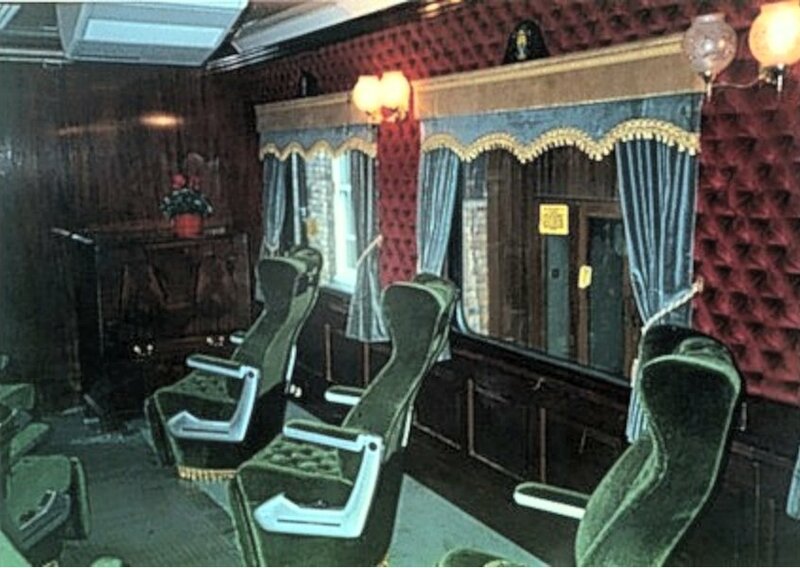 It would seem that there remains a large amount of work to be done before they will be open to the public presumably as a restaurant. 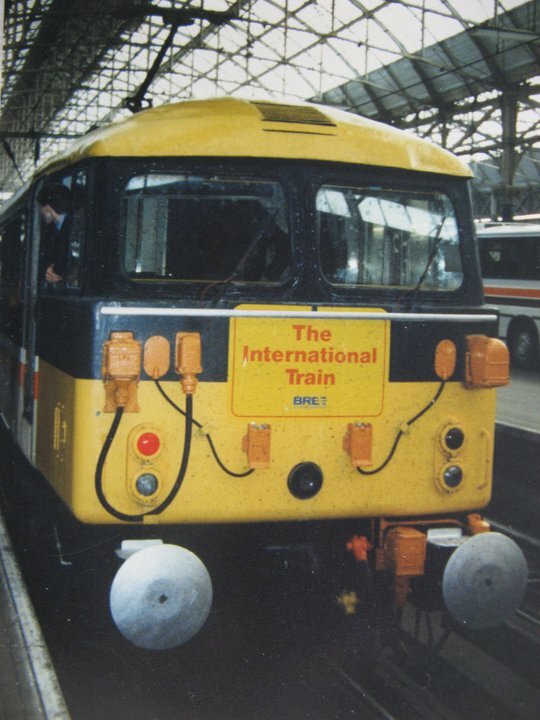 If you fancy your own model of the International Train look here for some inspiration in 'N' gauge or here for Southern Pride's latest overlays for OO gauge. 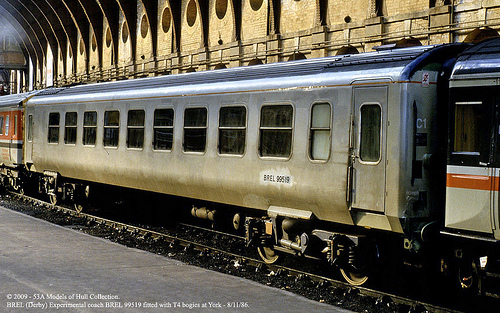 Follow the link to 'BR Mk3 coaches' then 'conversion kits'.